iClean Blog | The Race is On! 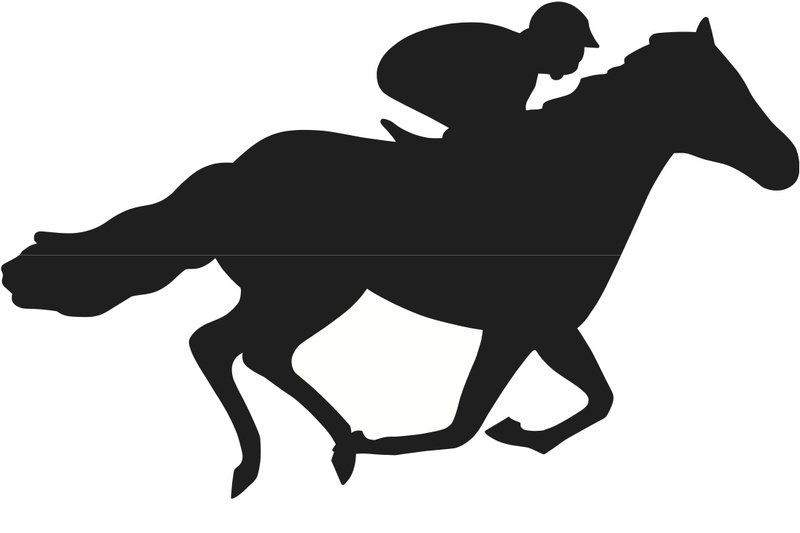 The iCLEAN Company is proud to be based in the fine state of Kentucky… Home of the Kentucky Derby! The 2015 Kentucky Derby Festival is underway… and includes several weeks of great events leading up to Race Day at Churchill Downs on May 2. 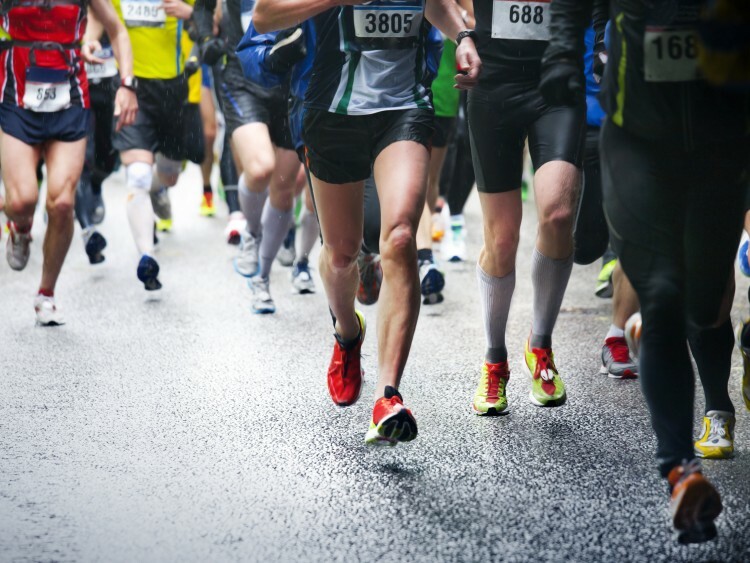 One event you won’t want to miss is the Kentucky Derby Festival Marathon! Runners, you can pick up your racing packets at the Kentucky Derby Race Expo in Hall D at the Kentucky International Convention Center, 221 S 4th St. in Louisville. While you’re there, stop by and visit the iCLEAN team (Booth #95) and try the 30-second iCLEAN workout! You can also test your Oral Health IQ and find out more about our revolutionary new mouthwash, iCLEAN. The Marathon Expo is open to the public, so you don’t need to be a runner to come join the fun and try a swish of iCLEAN! Expo (and packet pick-up) hours are Thursday, April 23 from 4 to 8 p.m. and Friday, April 24, from 11 a.m. to 9 p.m. Stick around that evening for the Running Wild Pasta Party at the Convention Center, Friday, 5:30. – 8:30 p.m. Dinner tickets are $20 available at http://derbyfestivalmarathon.com. Hope to see you all there! The iClean Company wishes everyone a great, healthy run! Runners note: Unlike last year, there will be NO packet pickup on Race Day! Packets include race bib, timing chip and runner instructions.